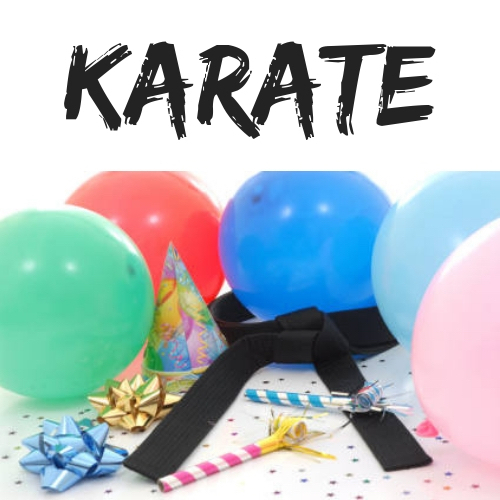 Our Karate-themed party includes a condensed, high-energy Karate class where the Birthday boy/girl is given the chance to break a board and cut their cake with a Samurai sword! Our Nerf-themed party is full of high-energy action, various games and theme-inspired activities…all on the battle zone! Our basic Birthday Package includes 1.5 hours of FUN for up to 10 party guests for $300 (+ tax). We can accommodate up to 20 party guests for $10/guest over the initial 10 guest limit. We always provide the set-up, decorations, entertainment and clean-up! Please let us know if you would like to provide your own decorations/theme but know that pricing will remain the same. 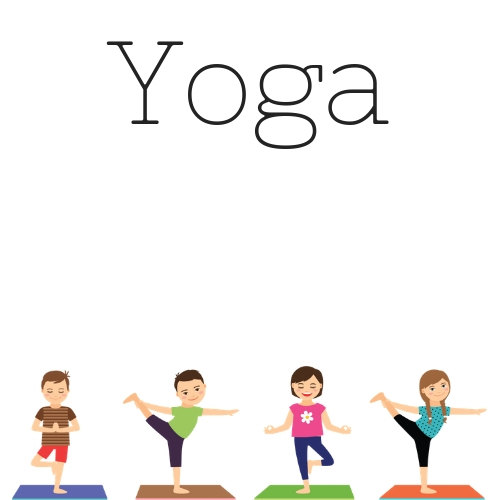 The Party Package fee is due on the day of booking your party, and balance for additional guests is due one week before the day of the party. Party cancellations within one week of the party date will receive a full refund. Party cancellations 1-6 days before the party date will not be refunded. Final guest count and party details will be confirmed by email or phone the week of your party.